Thinking of remodeling your kitchen for a Graduation party this summer or your main powder room for your child’s backyard wedding? If we could give you one piece of advice it would be to start planning now! Typically when homeowners ask, “How long will our remodel take?”, they are thinking about the time needed for construction, but they have left out two other important phases: Planning & Design. 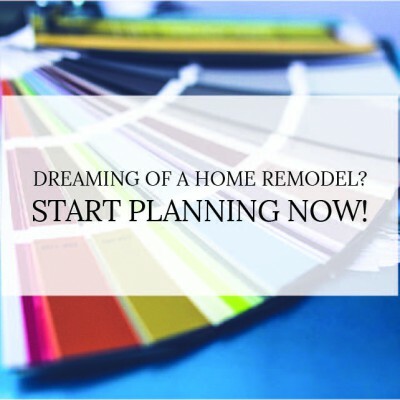 Depending on how extensive your remodel is, your planning phase alone could take 4-6 weeks, or more. As for the actual construction time, typically a bathroom remodel takes 2-4 weeks. The timing depends a lot on the choice of countertop and the complexity of the bathroom layout. Kitchen remodels take 6-8 weeks on average. The more work that is done, the longer the remodel time (i.e. Moving walls, rerouting plumbing, etc.). At J. Carsten, we have broken out our process into 3 Phases. Phase 1: Initial Contact & Meeting – Our initial conversation over the phone or through email will be general questions about the type of project you have in mind. We will then set up an in-home meeting to go over your project in more detail. At our first in-home meeting we will listen to your ideas and help prioritize your wants and needs while also discussing a realistic budget. Phase 2: Design & Planning – Phase 2 starts with drawing up the Design & Planning Agreement, and then we start the design process. Once we have the design in place, we are ready to develop an estimate. This is also the time to make specific material selections. Once we agree to move forward, we will draw up the contract – a very detailed road map for the project, typically twenty to thirty pages. Phase 3: Construction & Follow Up – Now the exciting part begins! We will develop a calendar of events that lays out the entire remodeling process. 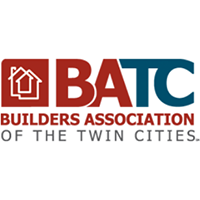 We recognize construction is messy and we know it can be stressful, but we also know that thorough communication and regular updates can help minimize any concerns you may have. We want you to feel safe and comfortable throughout the entire construction process. Our top priority is your happiness! 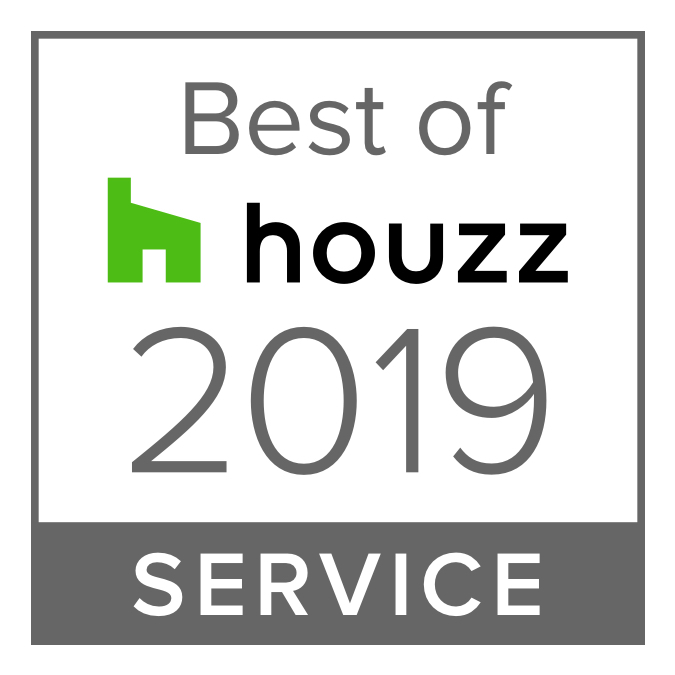 Ensuring your home remodel runs smoothly with our attention to detail, and that the final outcome is better than you imagined are two major reasons we are in this business. 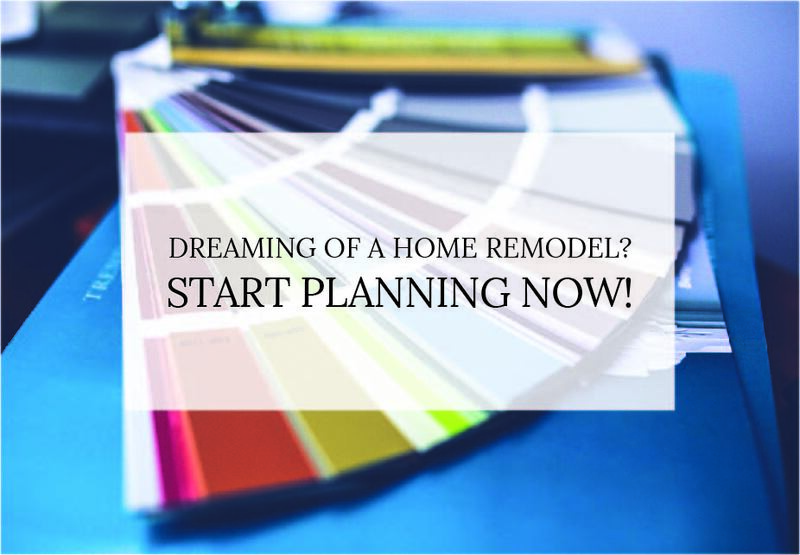 A home remodel may seem overwhelming, but not to worry! J. Carsten helps with the planning and design, and takes care of scheduling for you. To read more about what clients are saying, visit our testimonials page. Ready to get started? 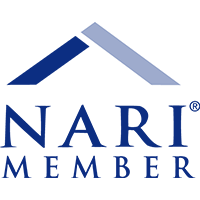 J. Carsten can’t wait to help you with your home remodel! We’re ready to listen to your ideas and get your project in motion. Connect with us! Learn more and check out our videos here.